Pulling together an employee handbook can be a daunting task. But it's also an important one. 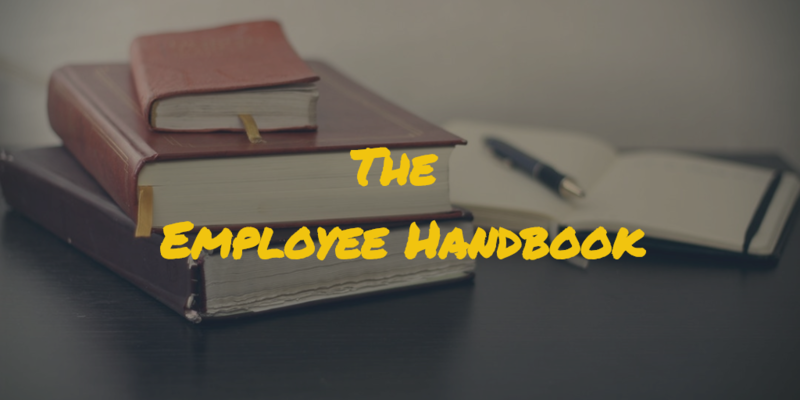 An employee handbook is a vital resource that communicates the employer's history, values, policies, procedures, and benefits in a written format. It's also an important way to protect both the employee and employer by establishing clear workplace expectations from the beginning. In the process of putting together a great employee handbook, it can be helpful to look at samples of how other companies have expressed their brand story through their employee handbooks. Focus your time building high-performing teams and less time managing the onboarding process. Notejoy can help with multiple aspects of your onboarding process, from managing new hire checklists to sharing employee handbooks to setting goals. Share a Notejoy library as the single source of truth for your policies and procedures. 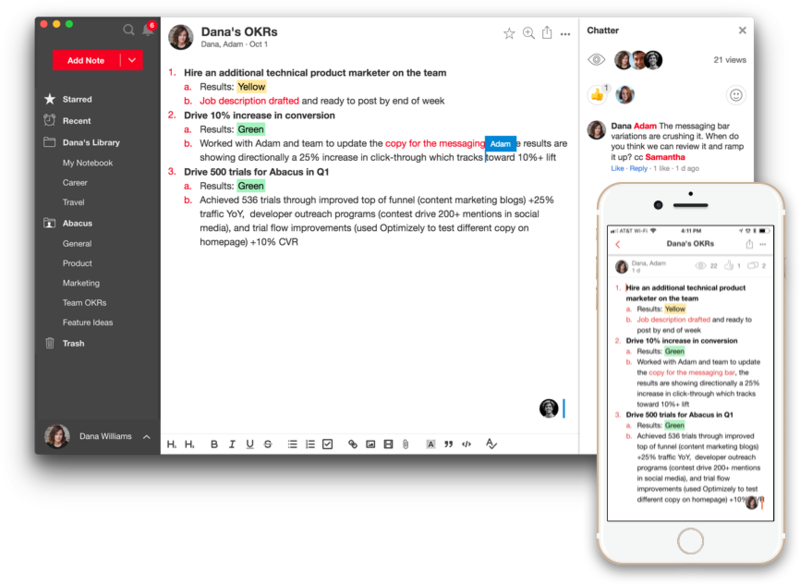 Easily manage who has permission to view and edit notes. For example, you can establish a team of HR administrators who have the ability to adjust and edit policies and make it view-only for the rest of the employee base. When you make changes to policies, it happens in real-time so everyone stays in sync. Materials in Notejoy are accessible through web, desktop, and even mobile devices so your employees can easily search for content even when they're away from their desk. Rather than setting up a complicated process or another complex form, Notejoy's interface is fast and easy to use. That way, everyone can get started quickly.